Warerproof and durable nylon fabric. Suspension system to lower shoulder burden. 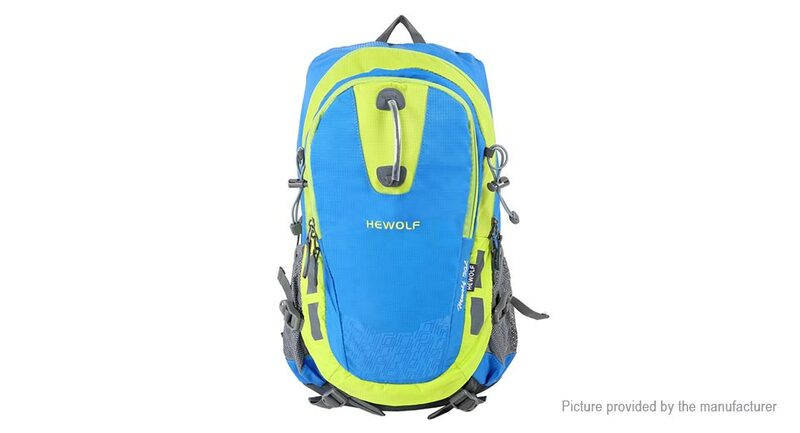 Suitable for outdoor travel,camping and hiking.